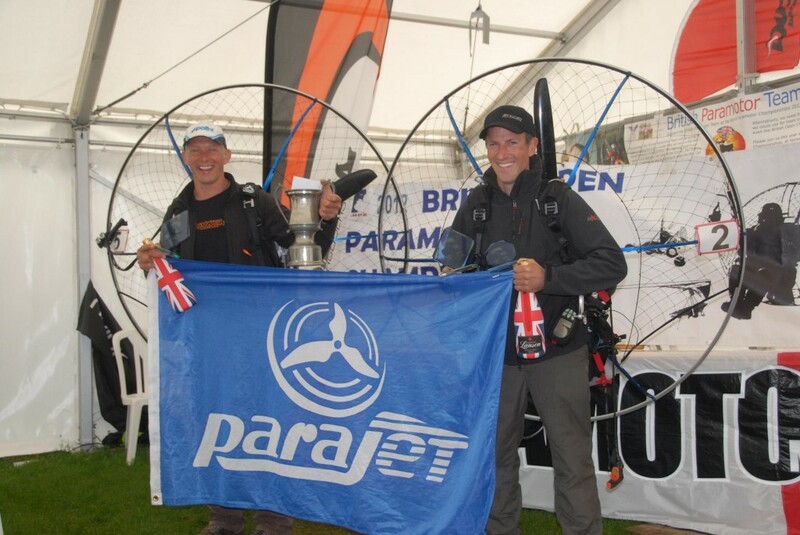 Parafest is the UK’s only trade exhibition for paragliding and paramotor aviation. Manufacturers, dealers and schools will be attending with their full range for display and demo. You can meet the experts and ask your questions to the people who know the answers. Based in North Wales for its country central location, its close proximity to some great paragliding sites and with a field reserved for paramotor flying pilots will enjoy breathtaking views along the North Wales coast into Snowdonia National Park and beyond. Whether you’re a seasoned pilot, a new pilot or a wannabee pilot Parafest has it all in one great location, close to the coast and surrounded by the natural beauty of North Wales. 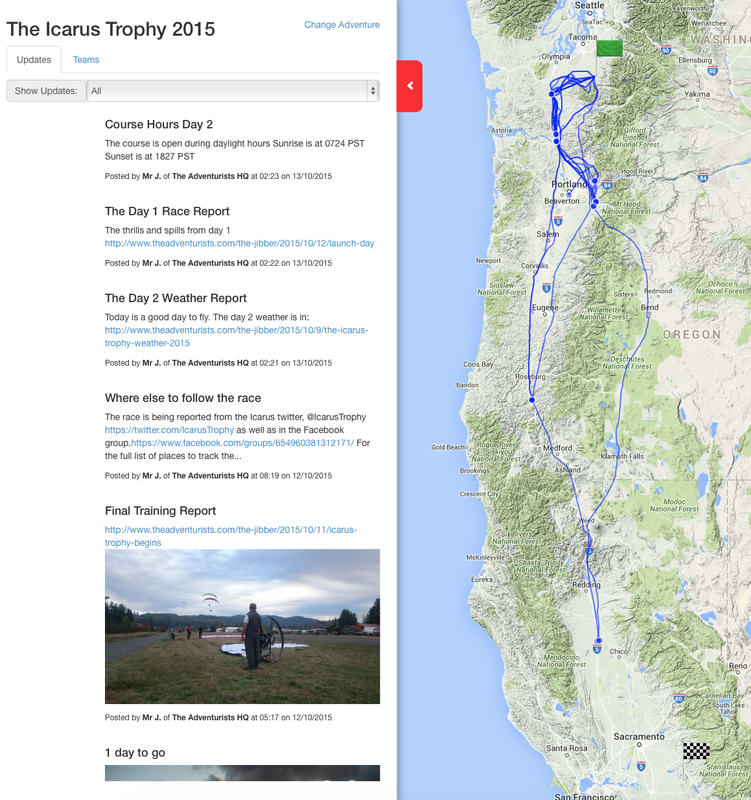 Hang glider pilots, powered or unpowered, this is also for you. It’s all foot launched flying fun. Parfaits field is just a 5 minute flight from the coast. With its smooth sea breeze and big sandy beaches the coastline is a paramotor pilot’s paradise. You can follow the coastline from Talacre beach with its deserted lighthouse, past the holiday towns of Prestatyn, Rhyl and Abergele all the way to Llandudno and its pier. Fly over the Great Orme and give a wave to the skiers and toboggan riders on the dry slope or you can fly inland to the summit of Snowdon, less than 30 miles away as the paramotor flies. From the coast to the flatlands or into the mountains, Parafest has it all. Parajet, Paramania, Bulldog, Custom Air Conception, Bailey, CM paramotors, Dudek, Fairhaven, Nirvana, Ozone, PAP, Scout, Uk Airsports, Airways, BHPA, Scout, Typhoon Bikes, Nene Valley Paramotors, Northern Skys Paramotoring, Manchester Paragliders, MWPC, Wings for you, TAG, Flylight Airsports. Right click to ‘Save as..” and read at your leisure! 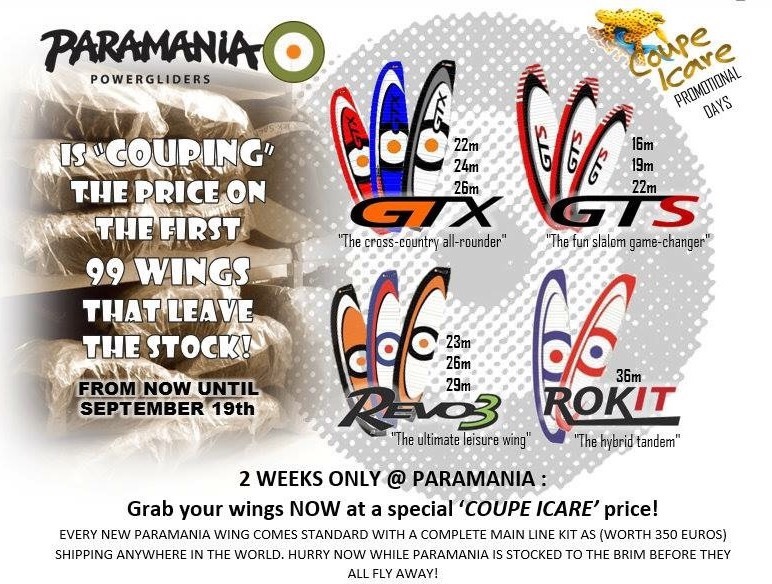 Feel free to join, like or post on any of Paramania’s fan sites, post your thoughts on your wing, connect with fans from the farthest corners of the Earth and share the joy of powered flight! We all start in one place with a paramotor on our backs and finish up in another one – a bloody long way away. In between these two points one of the greatest adventures on the planet is waiting to slap you about the chops. Unsupported means you’ll be flying with everything you need to survive strapped to your very person. If you get lost, it’s down to you to get yourself unlost. 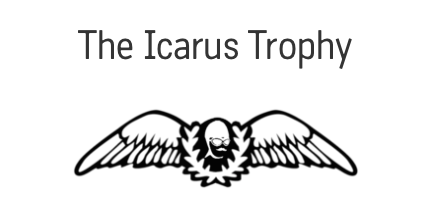 The Icarus Trophy is a real timed race but first it’s an adventure. That means you don’t have to be super competitive to take part. We always find the people who come in last have the best stories to tell. The 42nd COUPE ICARE will welcome you happily in St Hilaire du Touvet – Lumbin from September 17-20, 2015. Enjoy every flying day and ride the sky with that freakin’ gear ! Gear : Kangook Classic 146. Wing : Paramania GTR 22. Throttle handle : AEF Caméléon. The Paramania GTX the bivouac generation is now here. Under pressure, many prototypes later and several years on, the unsatisfied MCJ has finally become satisfied. His project to create the perfect wing for the “X”- country paramotor pilot and bivouac flying as well as the average club pilot out to travel is now finished. As its cousin the GTR was specifically made to carve sharp turns, in slalom fun. The GTX is designed for comfortable, fast cruising over long distances. While also flying through rough air with minimum need for pilot input. The GTX is ridiculously easy to launch, even on those wet mornings while loaded up with fuel and all the gear. It simply gets you off the ground quickly and efficiently every time. The risers and trimmer system give a wide range of speed, but still maintain precise, light and progressive handling throughout. The GTX can be comfortably slowed for thermal efficiency with flatter turns. Both the GTR and GTX are sharing the latest laminar flow MCJ reflex wing sections. Which include an integrated drag reduction system; made of carefully placed holes that equalize pressure at the trailing edge. The result is leading edge technology which has proven to be quite astounding. Therefore minimal power differences between the fast and slow speeds, a flat polar curve and increased efficiency. The Paramania GTX 22m is made for the most popular pilot/motor weight combo. The Gin manufactured Paramania build and engineering quality is of the highest standard. The wing comes with all the usual Paramania trimmings. A tough competition involving some of the best pilots in the world, the British Paramotor Championships has been an annual event since 1997. It takes great skill to win a title like this when competing with pilots who have mastered traditional competitions for a big part of their lives. Deano’s skill & determination created the lethal unbeatable combination of pilot, wing & paramotor which took him to victory. While Paramania took a first with Deano on the GTR, Parajet got a 1st and 2nd place with the new Zeniths, courtesy of Phill Jennings.